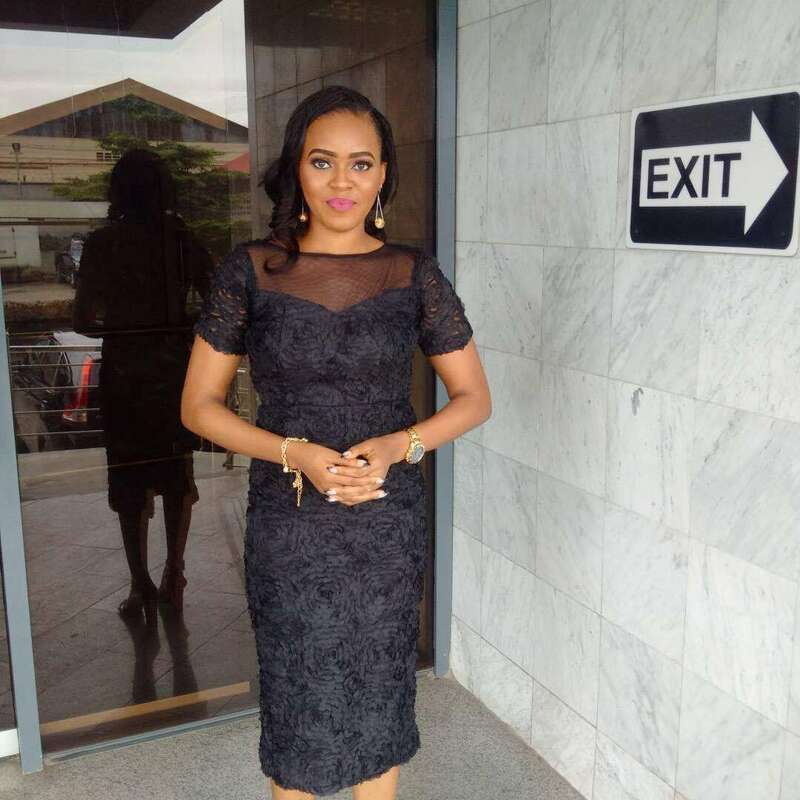 MSL Signature is a makeup and jewelry line brand pledged to adorning women with passion for creation of bespoke quality beads craft and classy makeup art. We aim to provide better customer service and satisfactory products/services to our clients and potential clients. Got an event? 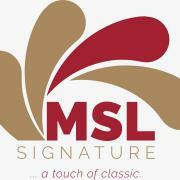 Get in touch with MSL Signature.